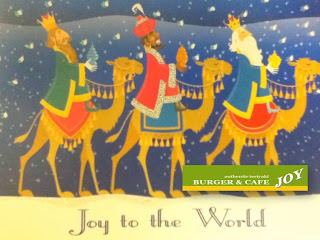 Burger and Cafe JOY blog: Happy Holidays! May your holidays be filled with JOY, health, love and happiness! 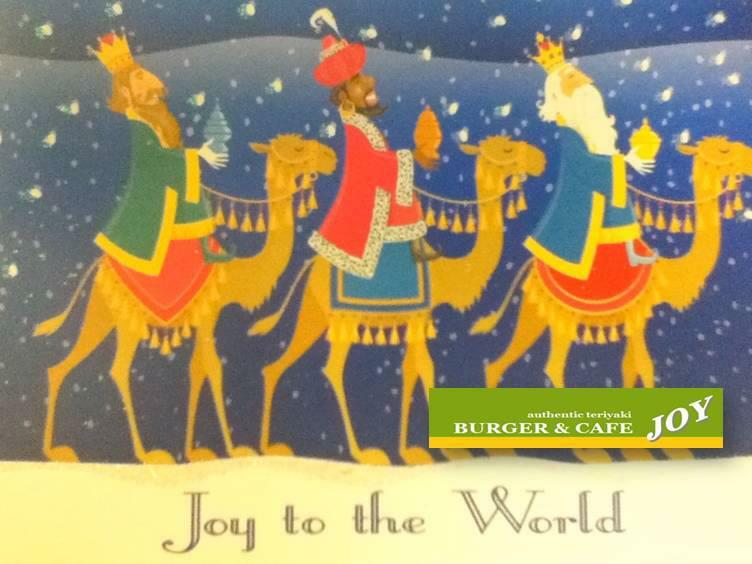 We will close on Christmas day. See you on the 26th (after boxing day shopping).